Beginning with the Palm Sunday battle of Towton, the bloodiest ever fought on English soil, Wonders Will Never Cease relates the fabulous adventures of one man and his noble family amid the chaos and political intrigue that beset England during the War of the Roses, when two great houses battled for control of the throne. The young Anthony Woodville, Lord Scales and brother to the future queen, Elizabeth Woodville, seems to die during that battle and be resurrected. 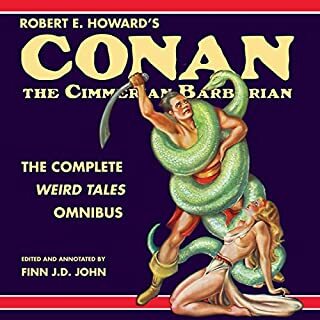 With Conan the Cimmerian, Robert E. Howard created more than the greatest action hero of the twentieth century---he also launched a genre that came to be known as sword and sorcery. 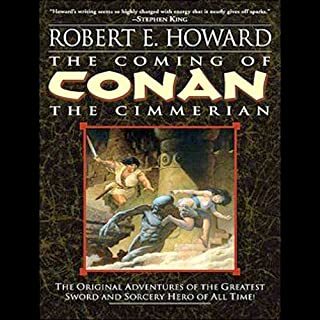 But Conan was not the first archetypal adventurer to spring from Howard's fertile imagination. He was...a strange blending of Puritan and Cavalier, with a touch of the ancient philosopher, and more than a touch of the pagan.... A hunger in his soul drove him on and on, an urge to right all wrongs, protect all weaker things.... Wayward and restless as the wind, he was consistent in only one respect---he was true to his ideals of justice and right. Such was Solomon Kane. Collected in this volume are all of the stories that make up the thrilling saga of the dour and deadly Puritan: "Skulls in the Stars," "The Right Hand of Doom," "Red Shadows," "Rattle of Bones," "The Castle of the Devil," "Death's Black Riders," "The Moon of Skulls," "The One Black Stain," "The Blue Flame of Vengeance," "The Hills of the Dead," "Hawk of Basti," "The Return of Sir Richard Grenville," "Wings in the Night," "The Footfalls Within," "The Children of Asshur," and "Solomon Kane's Homecoming." This is just a very preliminary review. I have only immersed myself in the first couple of stories. I just wanted to mention right away how fantastic these stories are. I first met Solomon Kane when I was young by reading comic versions of some of his adventures. I also read some of the original stories, but never close to all of them. Through all these years, he has stuck in my mind as a striking, powerful and steadfast person. He made much more of an impression on me than Conan. The new movie was much, much better than I thought it would be (they really got Solomon Kane right) so I wanted to get to know him again. So, these stories are fantastic like always. Very well written and so real that to experience them is like watching it happening. They are very supernatural, of course, but in a real way and Solomon is always looking for real solutions and not just the latest stone or cryptic potion to deal with what is going on. The morality is Christian based (he is a Puritan after all), in a universal truth way. Solomon's strength is derived from his courage, and adherence to the right as much as it is his physical strength and prowess. While there might be some talk of god, so far, no preachy stuff about salvation and so on. 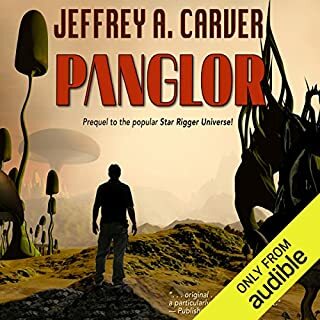 I also want to mention the narrator. He is fantastic. He makes me feel like he is as excited by the stories as we are. He has a dramatic, clear way of speaking that really draws you into what is going on. He also does excellent voices, without over acting or reading like he is trying out for an award or something. I will give more updates later, when I am done or close to it. 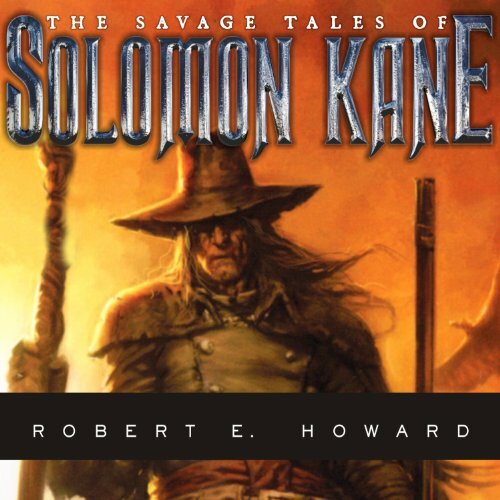 The savage tales of Solomon Kane is, in my humble opinion, Robert E. Howards' best work. The reading by Paul Boehmer is excellent and does not diminish the work in any way. Oh yes! 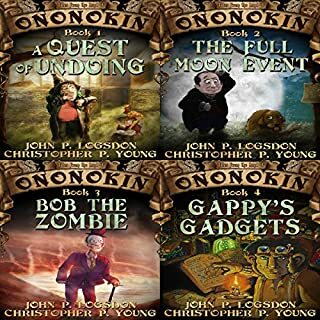 These are great action tales with a twist toward the dark! 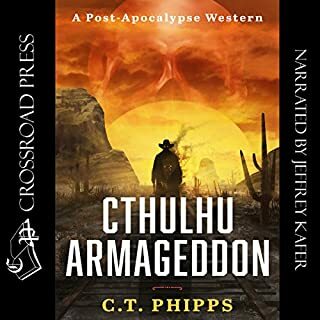 It's Earl Flynn meets Cthulhu! While savage Conan was the birth of "Swords and Sorcery", grim Kane is the birth of "Swashbuckling vs Supernatural"! Leaves you wanting more! 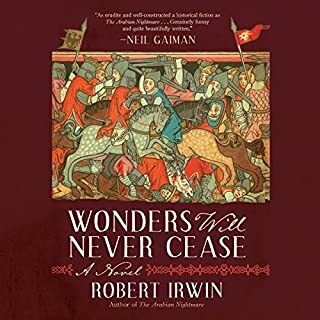 Kane smacks of Robert E. Howard's other horror tales, but with a great dashing and dark caped crusader as the leading man. Paul was good and clear and deep, and brought forth all the male bravado and creepy chills required. If you could take any character from The Savage Tales of Solomon Kane out to dinner, who would it be and why? Wha? That's the dumbest question from an audible review yet! Who wrote this silly thing? 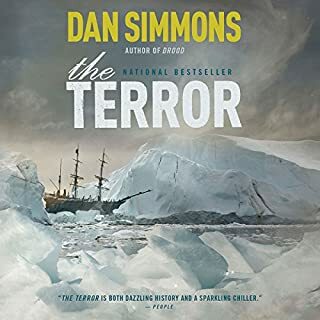 A great book, and a wonder flu listen. I was promoted to go out and watch the recent film of Soloman Kane, and they did a fine job, great monsters, beautiful art direction, fine acting, however, the film got a tad too grim I thought. When Robert E.Howard's hero beat evil, you felt completely validated by justice and righteousness. The movie dips a bit down the sado-masacistic scale for me, and you end up feeling like you need a good wash. If you like H.P. 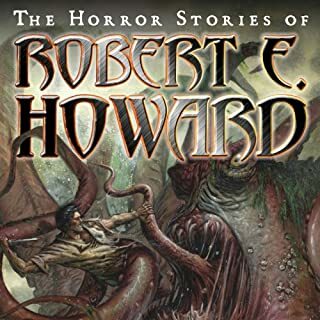 Lovecraft and Edgar Rice Burroughs, I think you'll enjoy these stories by Robert E. Howard. 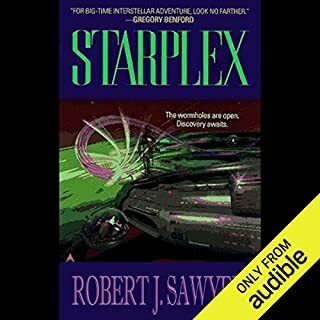 Some other reviews criticized the narrator, Paul Boehmer, but I found his narration to be perfect for Howard's stories. Boehmer's inflection and skill with European accents was at least as entertaining as the stories themselves. 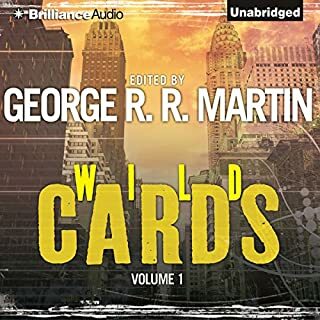 I loved many of the stories and I thought the narrator did a great job on the book. I recommend it. 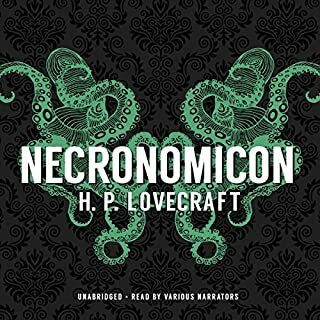 You have to consider when this was written and by who- then read with some intelligence; but if you like Dresden, monster hunter international and the writing styles of Lovecraft or Seabury Quinn then you will probably like this as much as I did. I didn't know what to expect from Solomon Kane. I had never heard of Robert E Howard nor the character. What I got was something really enjoyed, adventure. Following Solomon Kane on different adventures through Africa and Europe made work more enjoyable. Also the person who read it gave a pretty good performance in my opinion too. A warning though while I enjoyed the stories others may not due to a certain amount of racism one finds in the story. I chalked this up to the time in which the other lived and it never fazed me. However, if one is supper thick skinned it may be good to pass on this book. I really enjoyed most of the stories but the performance became monotonic after a bit which made it difficult to follow along during the in-depth stories. 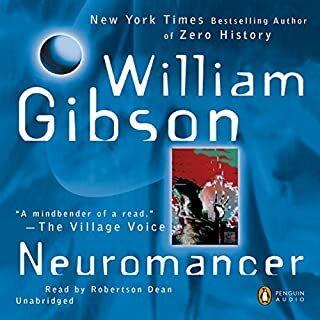 The character was quite impressive during the larger part of the series but towards the end some simple mistakes would make me wonder how he mage it as far as he had without being killed.